Baja 5B carbon fiber rear shock brace (4mm). 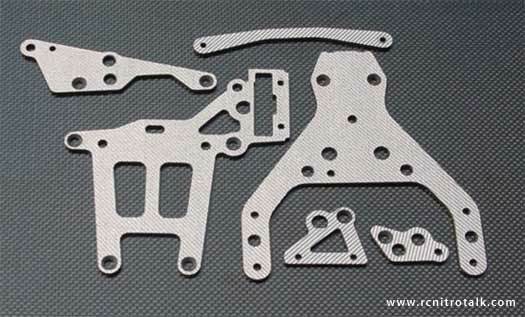 All parts for the HPI Baja 5B come in both Black and Silver carbon fiber. Head on over to Xtreme Racing for more carbon fiber parts and to purchase these sweet HPI Baja 5B carbon fiber parts as well. 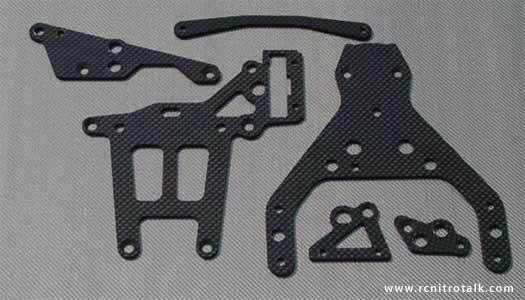 Share your thoughts about the new Baja 5B carbon fiber parts in our Large Sacle R/C forum.